Robotae has comprehensive expertise in technology consulting, working closely with clients to develop new competitive products. 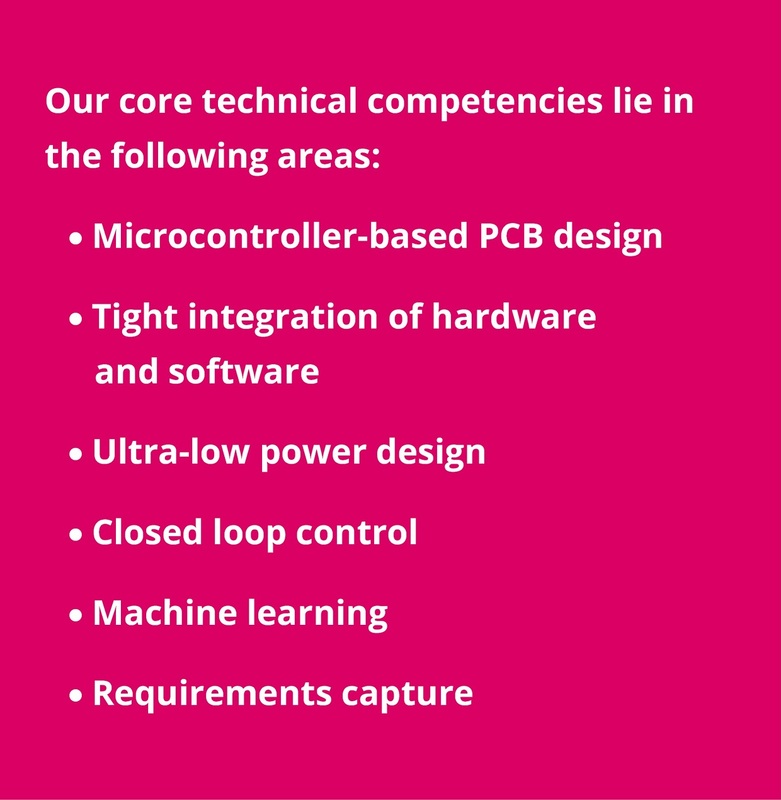 Our consultancy service helps companies both large and small, offering tangible solutions to your technology challenges. Supporting the incorporation of robotic technology within your product, we make recommendations to fit your needs, improving performance and reducing costs, while identifying and carefully managing any risks. We maintain a network of associates – independent consultants and small consultancies in the Cambridge area – allowing project teams to be put together quickly using people with exactly the right skillsets.